taking care of your dental needs. Plymouth Dentist, Dr. Boettner, Provides Excellent Dental Care! Your smile is one of the first things people notice. If you want a beautiful healthy smile and exceptional dental health, visit the practice of Dr. Boettner. 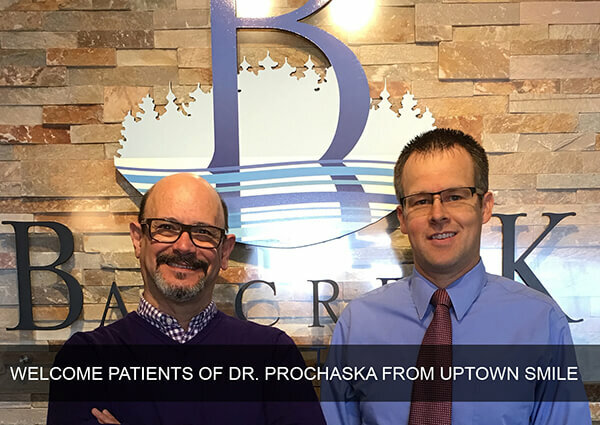 Dr. Boettner and his caring team strive to provide patients in Plymouth the highest quality, most comfortable dental care in a relaxing, state-of-the-art environment. Your smile says a lot about you. It reveals your sense of humor, shows affection, radiates confidence and brightens your entire face. But if you’re hiding your smile because it’s not as attractive or healthy as it should be, you’re sending a negative message to everyone you meet. Fortunately, Dr. Boettner can give you the beautiful, healthy smile you deserve with advanced restorative and cosmetic dentistry. His expertise and skill can give you a smile that will not only reflect your confidence, it will reveal the very best things about you. Our dental team is very enthusiastic about the quality of care we offer our patients. The highest compliment we can receive is the referral of your friends and family. Complete oral health is our goal for each and every patient. This means spending time on diagnosis and listening to our patients concerns. It is important for us to communicate your options regarding treatment and prevention. Family practice means we treat our patients as our own family: with gentle care and respect. We also invite you to participate in any decisions regarding your treatment. Questions you have about dentistry are important to us, and we welcome your comments.